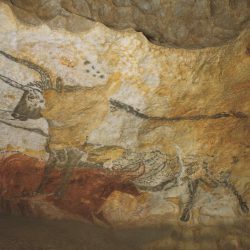 Visit the replica of the cave of Lascaux IV, one of the most famous prehistorical ornamented caves discovered in 1940 in the Valley of the Vézère. Nicknamed the Sistine Chapel of Prehistory, Lascaux is a World Heritage Site by UNESCO and is a must-see tour of the Dordogne. The cave of Lascaux is one of the most important Palaeolithic decorated caves. 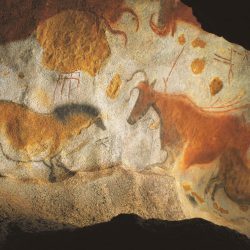 Today closed to the public to preserve rock paintings, you will visit Lascaux IV, the facsimile of the Cave of Lascaux. It contains all the works reproduced identically.